Since the holidays are just a few weeks away, I thought I would throw a little Friday fun into the mix with some festive cheer to get you into your weekend. This week I have been scouring the Internet to find the perfect gifts for my family. Since we will be traveling I choose to make my life easier by ordering everything online and having it shipped directly to me and Mike’s parents. We will then wrap it once we arrive. This way there is very little we have to pack up in suitcases. And with so many stores offering free shipping right now, we save a ton of money on shipping and luggage fees. Check out more books on my Travel Memoirs page. Books By Fellow Traveler Bloggers It seems to be a big year for books by travelers on the road and experts family travelers. Check out some of these new releases to learn more about how to make your own family travel dreams a reality. 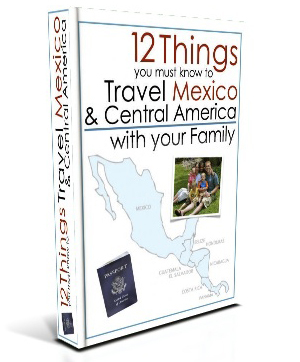 12 Things You Must Know to Travel Mexico and Central America With Your Family by Greg and Rachel Denning. The Dennings drove from the United States to Panama with their four children (ages 3 mos. – 4 years) in 2007, and now they’re doing it again. Uncommon Childhood » Bottles to Backpacks: The Gypsy Mama’s Guide to REAL Travel With Kids by Jenn Miller and Keri Wellman. Do you dream of a ’round the world trip with your kids? Would you like to spend a few months in the museums of Europe? Or riding camels in the Sahara?.. Madeline by Ludwig Bemelmans. That little red-head sure can get around. She goes to school in Paris, travels to London, the USA and more. What little reader wouldn’t want to follow these classic adventures? Even Dek loves to read them. Better yet, there is a guide in the back of the book telling you about the historic sights and monuments featured in each story. Planes by Byron Barton- your littlest reader can get excited by these brilliant illustrations. Perfect for any youngster headed out on their first flight. Good Night Boston (part of the Good Night Our World series) by Adam Gamble- introduce young travelers to the Charles River, Celtics and Old Ironside. Not into Boston? There are plenty of other cities in the series, maybe even the city you long to visit. The Lost Hero (Heroes of Olympus Book 1) and The Son of Neptune (Book 2) by Rick Riordan picks up where Percy Jackson left off. Young readers learn about the Roman Gods while trekking across the USA. Not to introduce any spoilers, but get ready to go global when Book 3 is released in Fall 2012! This is a brilliant follow-up series to the Greek myth inspired Percy Jackson and the Olympians by the same author. The Red Pyramid (The Kane Chronicles Book 1) and The Throne of Fire (Book 2) by Rick Riordan introduce young readers (and me!) to Egyptian mythology. Travel from Brooklyn to the pyramids with brother and sister, Sadie and Carter Kane. 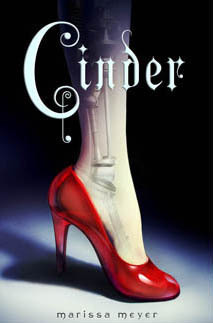 Book 3 is scheduled to be released in Spring 2012. The Mixed-up Files of Mrs. Basil E. Frankweiler by E.L Konigsburg- Get lost in the Metropolitan Museum of Art in New York with Claudia and her brother Jamie. 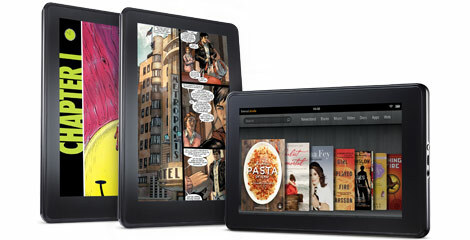 Kindle Fire– I’ve only had our Fire for a few weeks and I’m already in love. Small, light-weight and so easy even my 2 year old is figuring out how to use it. And…it fits nicely in my non-mama purse. iTunes and Amazon gift cards- nothing says I love you like letting someone order their favorite movie, book or music for their Apple device and Kindle. Better yet, if you need a last-minute gift, these can be emailed or printed out and thrown in a card. No one is forgotten and you just saved the day. Memory Cards – I prefer to carry cards no bigger than 4GB for my DSLR and 8 GB for my point and shoot. Call me paranoid, but I’d rather have a few back up cards incase one goes corrupt instead of putting all of my egg (or in this case photos) in one basket. Scratch Map– I am so excited to get this map for Christmas. I only hope someone gets the hint and orders it for me! Who doesn’t want to be a kid again and get to scratch off every country the have visited just like an old art project from kindergarten. This is a little more high-class than my old drawings, so maybe the toddler won’t be touching it. Maptote grocery bags and every day bags– These bags are so funky and fun, you may not want to let your kids near them. With maps of several cities around the world, it’s a great geography lesson and convenient tote in one. Oh and they have baby onesies too! Maptote World Alphabet Poster– I can’t think of a better way to learn your ABCs and a little geography at the same time. With animal prints to entertain, baby #2 might be checking out this poster from the changing table by the spring. 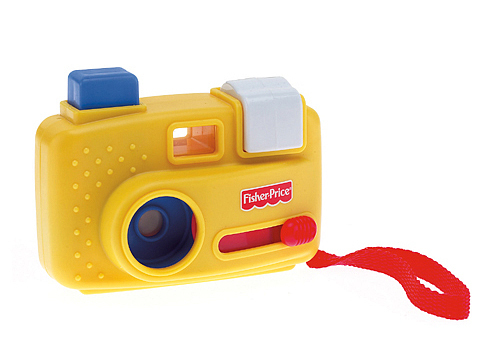 Fisher-Price Fun 2 Imagine Pocket Camera- I originally found this camera at a consignment shop. I thought it had been discontinued, but Toys R Us continues to prove me wrong. Dek loves this little camera/ viewfinder with loads of animal pictures. I’m happy because he has his own camera to play with instead of mine. He is happy because he can be just like mommy and take his own “pictures.” Very soon we may just be ready for a sturdy digital camera! I can’t wait! Want to check out Dek using this camera on a trip, head over to Take An Unexpected Drive North to the End of the Big Island. LeapFrog TagMaps: World – I bought the USA map version of this last year for my nieces and nephews so they could see where their cousin lives. They loved it so much they specifically asked for the world map this year. Now they will get to follow their cousin around the world as we wander. Ergo Sport Baby Carrier– Even though Dek is 2 years old, this is still my favorite carrier. It’s washable and it fits in my backpack along with any other baby/toddler stuff we might need for a long day trip or even a flight. We still use it for nap emergencies on the road if we don’t have room for a hiking backpack. Dek snuggles right in and can be walked to sleep in minutes. He’ll have to move on over though when Baby #2 arrives in 2012. 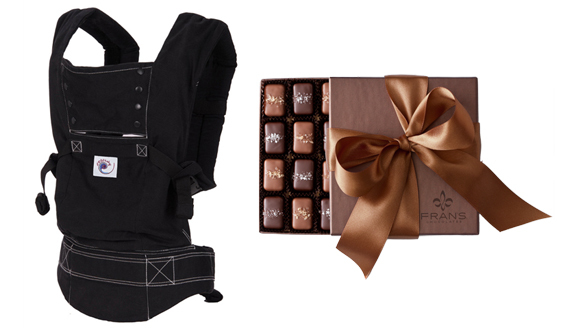 Fran’s Chocolates– Smoked Salted Caramels in Milk Chocolate (also available in Dark Chocolate) is a weakness of mine. Let’s not even get started on chocolate and how important it is to a new mom’s sanity when all those hormones start bouncing around post-baby. If you add in caramel and salt you are just asking for a blissed out mama. Daddy’s take note- if you want to try a sample, get your own box! Etsy.com is one of my favorite sites for unique gifts. 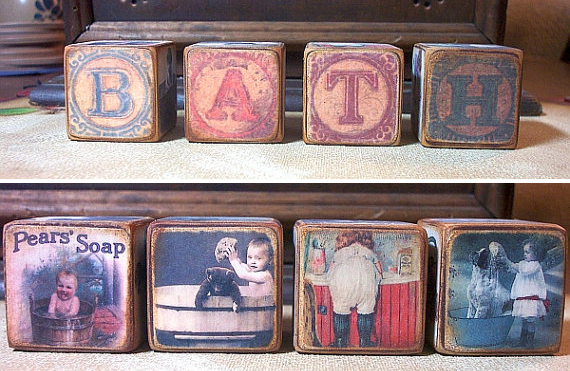 Last year I found vintage children’s blocks to spell out Dek’s name. I liked them so much that I ordered them for two other friends who’d had boys that year. The artist was able to customize the pictures to each of the boy’s interests and taste (Ok, so their parents tastes really.) Dek has a map on one of his along with airplanes and other fun kid and travel inspired images. Arrows Sent Forth wrote a terrific post this past November that includes a shadowbox piggy bank to get younger travelers excited for their next big adventure. She has a lot more ideas to get even the most timid DIYer (that would be me) inspired to pick up a glue gun. 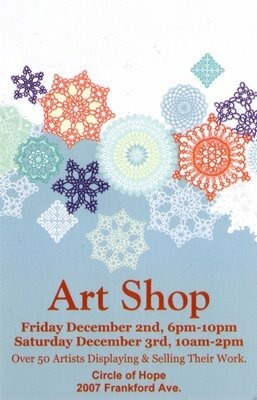 Philadelphia: Head to Art Shop this weekend to browse over 50 local artists and craftsmen offering up their goods for that someone special on your Christmas list. 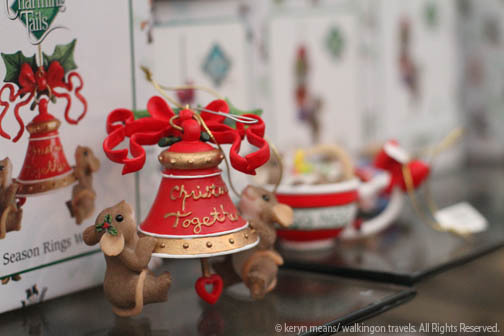 With a wide range of prices, anyone can find a little something to take home. Check out my sister’s simple, yet elegant lanterns while you are there. Her hubby will also have a table selling his letterpress creations. Don’t forget your cash and Christmas list! Seattle: Wander on over to PaperHammer in downtown Seattle to check out local letterpress products made in Tieton, WA along with gorgeous art books produced by sister company, Marquand Books. I’m personally in love with the Pop-Out Necklaces by Melissa Borrell and a silver bracelet by local artist Dorothy Cheng. Got your own wish list or great gift find? Feel free to leave a comment below. I’m always on the lookout for fun and unique gifts. Photo Credits: all images are the property of their respective manufacturers, authors and event planners unless otherwise noted. All rights are reserved by the individuals. *Did you catch the subtle reference to Disney’s A Little Mermaid in the title? I couldn’t help it. Great list Keryn. Going to borrow the map tote idea and give you the cred! Thank you so much for including my link! I love the Good Night City book series, too. And my family gave us an Ergo for Little Arrow that I’m going to use for the first time tomorrow. Can’t wait to snuggle him in! Great gift suggestions!